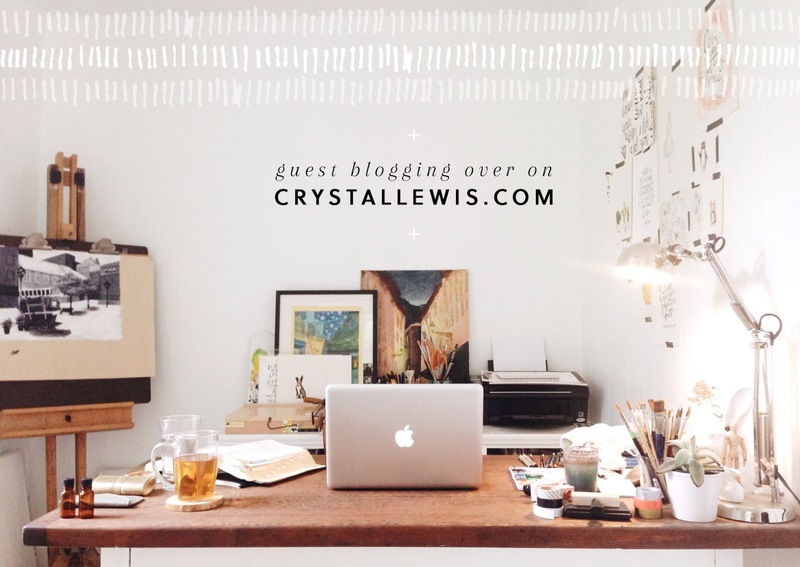 just wrote my first guest blog post over on crystallewis.com!! yay! i'm super excited to be able to share what i've been learning, and what God's been showing me.... i'm sharing thoughts on letting go, being broken, and the beautiful truth that out of our brokenness, the best will emerge. 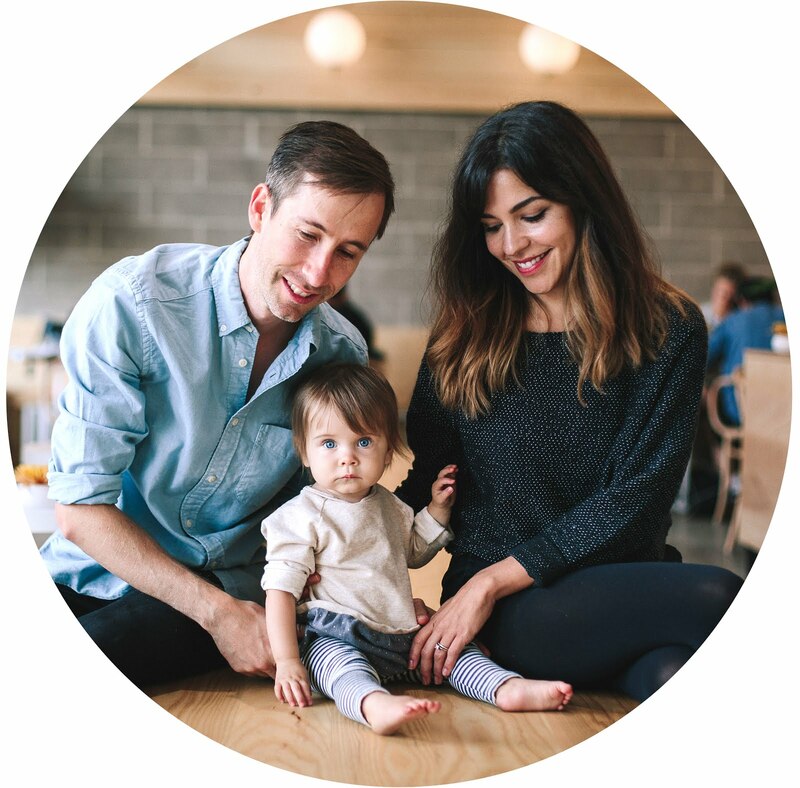 so, take a minute if you'd like, + head over to crystal's blog for the full post! i hope it encourages you!